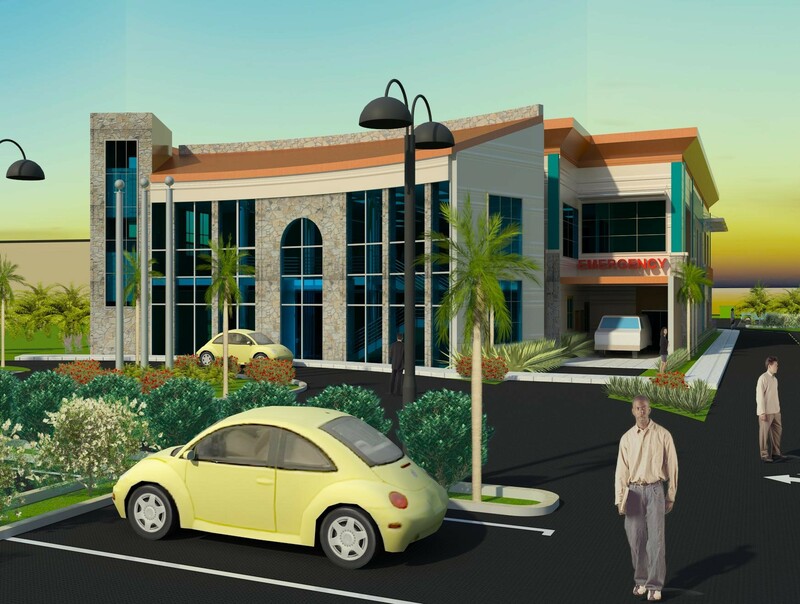 The Ground Breaking and Contracting Signing Ceremony for the Nurse Iris O’Neal Medical Centre on Virgin Gorda, will take place on Monday March 30. According to Minister for Health and Social Development Honourable Ronnie W. Skelton the ceremony marks a significant milestone for the people of Virgin Gorda. The contract signing and ground breaking ceremony for the new medical facility will be held on the grounds adjacent to the Nurse Iris O’Neal Clinic on Virgin Gorda and will begin at 3:30 p.m. The Minister of Health and Social Development is extending a personal invitation to the Virgin Gorda community to attend this landmark event as it holds significant meaning for the residents of that sister island. The Ministry of Health and Social Development is committed to ensuring that all of the Territory’s residents have access to the highest standard of health care available.